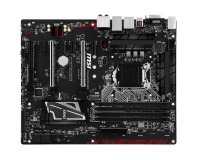 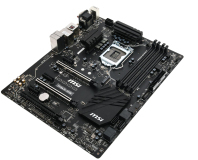 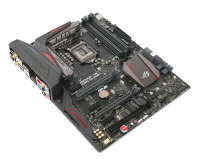 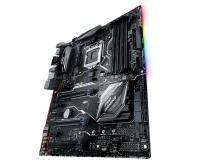 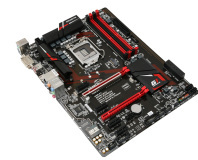 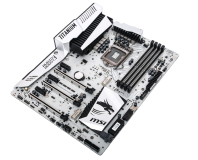 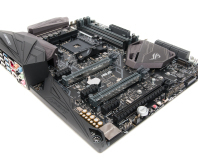 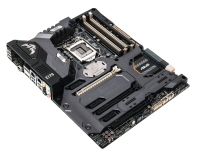 If you can't afford the XPOWER Z170 or X99 boards, the MPOWER sports the same great colour scheme. 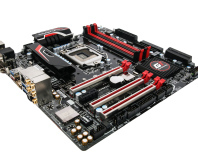 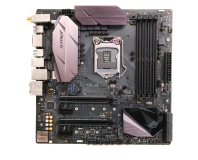 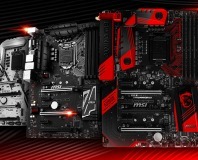 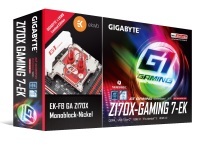 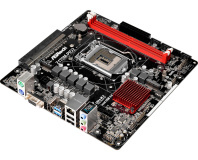 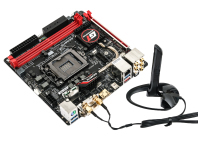 Gigabyte is including EKWB water blocks with two limited edition motherboards. 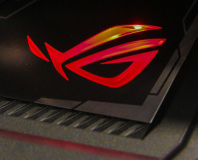 The Asus Z170 Pro Gaming Aura sports full RGB lighting and a mount for 3D-printed logos. 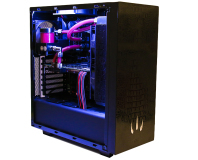 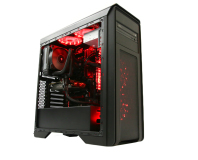 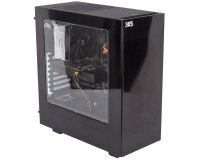 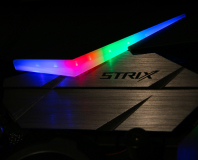 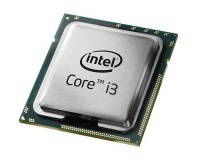 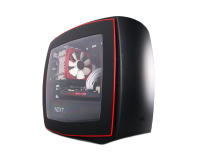 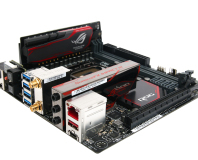 Full RGB lighting, a black PCB, great overclocking and built-in watercooling.